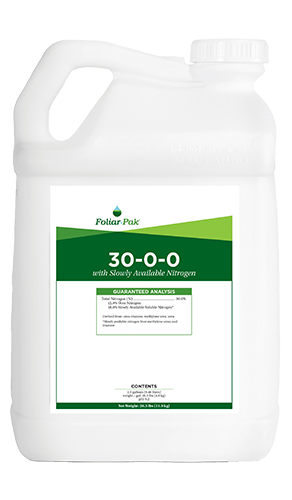 Foliar-Pak® 30-0-0 is an ideal nitrogen 30-0-0 source for higher cut turfgrass. Foliar-Pak 30-0-0 corrects soil and plant nitrogen deficiencies with a steady, even release and no growth surges. 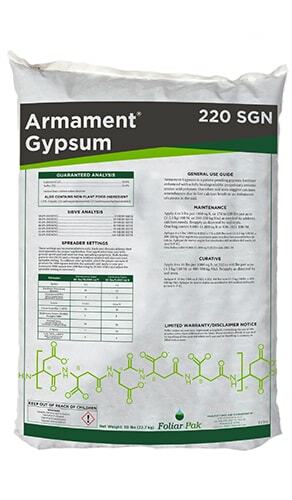 Foliar-Pak 30-0-0 has a low salt index and utilizes complex nitrogen molecules. Foliar-Pak 30-0-0 is a foliar or soil-applied slow release fertilizer that provides a variable release rate dependent upon microbial activity and application rate. Slow drying time results in more leaf penetration and better foliar uptake performance. 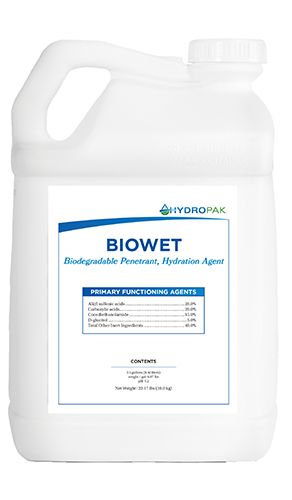 Foliar-Pak 30-0-0 results in less leaching and volatilization for better budgetary and environmental impacts.